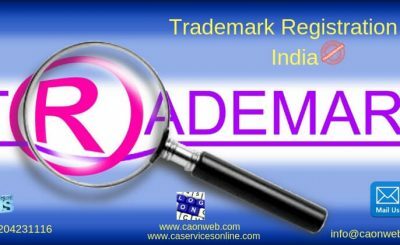 Process of trademark registration in India and anywhere in the world is important for any businesses. In simple terms, the trademark is a brand or logo which represents your business. A visual symbol used by the owner of the trademark for goods or services to distinguish it from other similar goods or services originating from different businesses. A trademark can be a word, symbol, logo, brand name, wrapper, packaging labels, tagline or a combination of these and are used by manufacturers or service providers to identify their own products and/or services. It is used to distinguish the owners’ products or services from those of its competitors. Any person which can be individual, company, proprietor or legal entity claiming to be the owner of the trademark can apply. 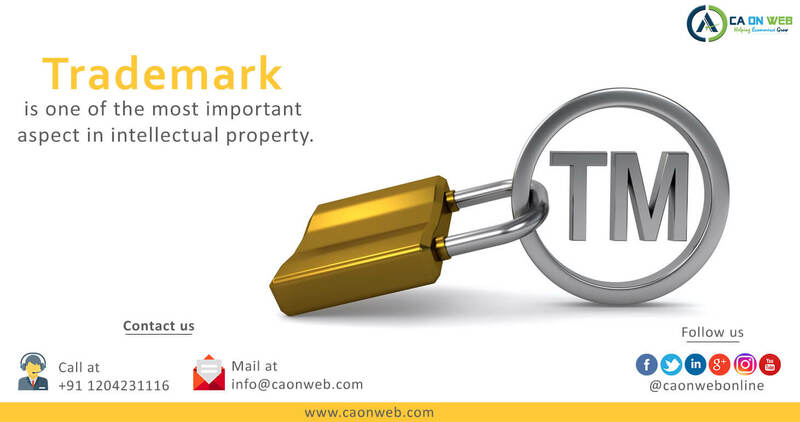 The application for Trademark can be filed within a few days and you can start using “TM” symbol. And the time required for trademark registry to complete formalities is 18 to 24 months. You may use the ® (Registered symbol) next to your trademark once your trademark is registered and registration certificate is issued. Once registered a trademark is valid for 10 years from the date of filing, which can be renewed from time to time. Coca-cola and Pepsi are two trademarks from same industry (beverages) which distinctly identifies the source or origin of the goods as well as an indication of quality. 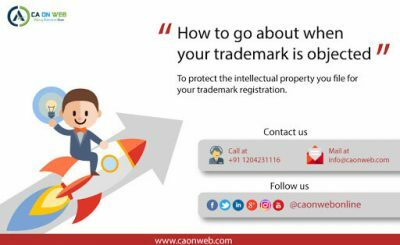 However, any trademark, which is identical or deceptively similar to an existing registered trademark or trademark for which application for registration has been made, cannot be registered. Also, the trademark that would likely cause deception or confusion or is offensive may not be registered. 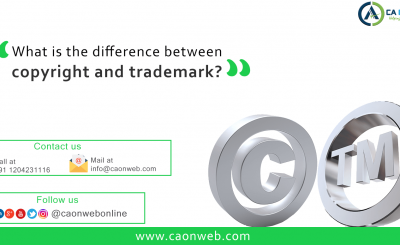 Caonweb is the best place in India which helps you get a trademark registration quick, easy and at a cost-effective manner. Our experts will guide you throughout and get you your trademark certificate.